Wintertime this year can be tricky and welcomes us sometimes with springlike days. Thus more opportunity to go outside and workout outdoors. 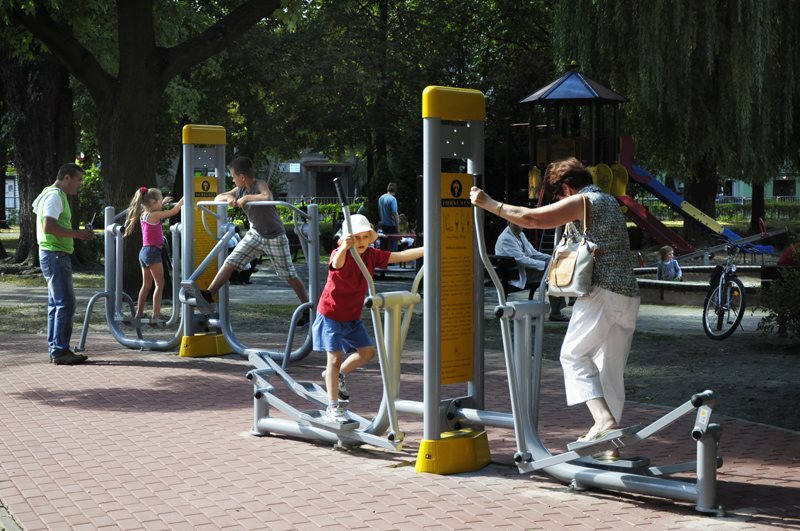 During sunny, snow-less days we encourage everyone to grasp some fresh air at our Herkules gyms! 2.Warm up! Before working out on our gym, we recommend a short warm up. You could run still for few minutes or make few jumping jacks. It stimulates blood circulation and prevents injuries. 3. Stretch up! After your workout remember to stretch the muscles you used. It prevents from having sore muscles and helps with overall recovery. Herkules wishes you great time working out!